Grammy.com, the website for the Grammy Awards, recently featured Jones & Bartlett Learning's Music and Cancer: A Prescription for Healing by Nimesh Nagarsheth, MD in their piece on healing-based music. “N.E.D. 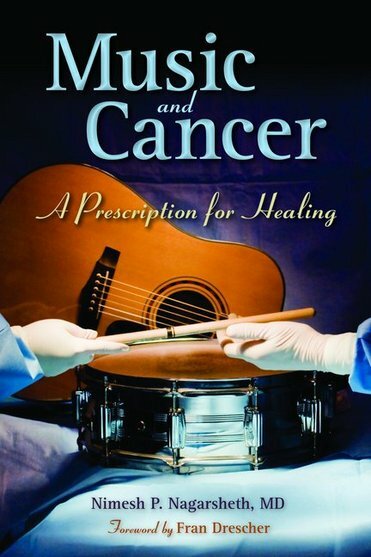 drummer Dr. Nimesh Nagarsheth's book, Music And Cancer: A Prescription For Healing, is the basis and title of an in-demand lecture he presents to audiences ranging from medical professionals to cancer survivors. Nagarsheth parallels the arts of music and medicine, delves into music's healing properties (such as diminishing pain perception) and discusses how music therapy originated with ancient Greece's Pythagoras." You can read the piece in its entirety on the Grammy website. For more information about this title, please visit Jones & Bartlett Learning.